The Industry VFD operates entirely by fundraiser and donations. Your contribution would be greatly appreciated. All donations are used to support the operations of Industry VFD. 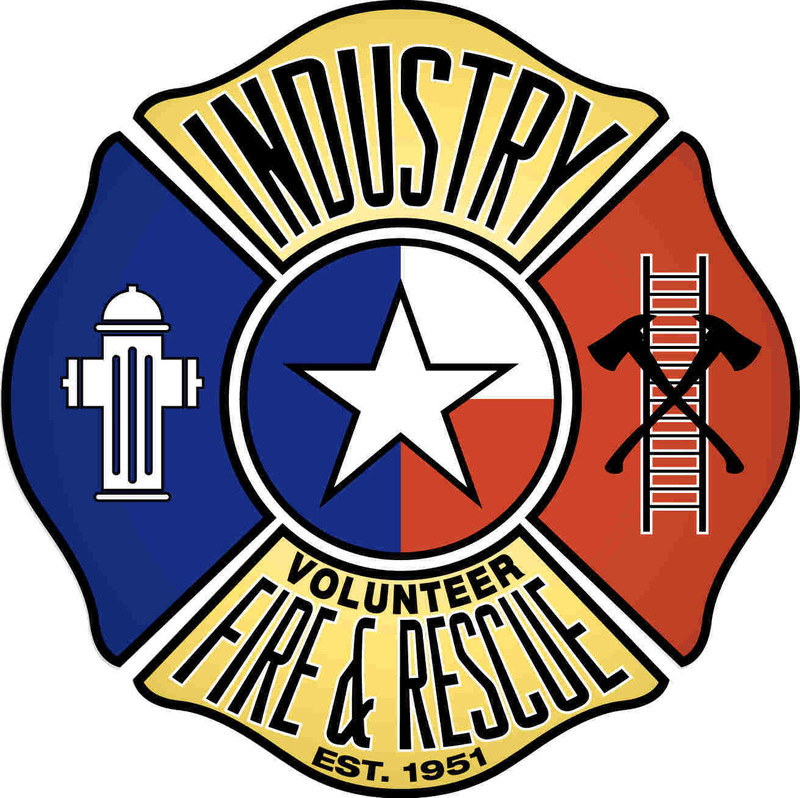 Industry VFD is a non-profit, non-taxing entity and all contributions are tax deductable.